It’s hard to believe, but once upon a time, women who had nothing better to do than meet for lunch to gossip and then maybe do some shopping afterwards were envied; that was the dream, to be one of the so-called ‘ladies who lunch.’ My, how times have changed! Today, we look up to a much different crowd – those women who see problems and go to solve them. Those women who aim to give back to society. Those women who can do all that, AND make money to support themselves and their families at the same time. In short, we admire ladies who launch – planet and people friendly businesses, that is. 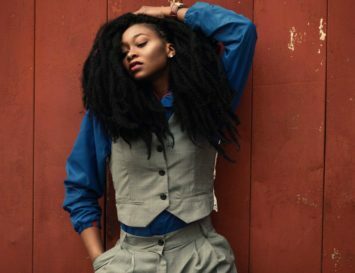 Here, we’ve found a motley group of women ruling the natural beauty world. They come from backgrounds ranging from science and pharmaceuticals to makeup artistry and modelling, but they all have one thing in common: they rock! 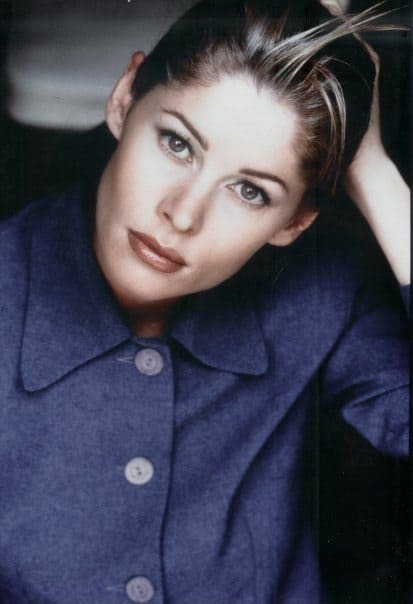 Makeup artist Erin Williams made women look pretty, sure. But she was usually doing it with chemical-heavy makeup that was tested on animals, and even sometimes contained animal parts. She knew there must be a better way, and so she started her own line of wonderfully hued, cruelty-free beauty products, and called it Erin’s Faces. But creating wonderful cosmetics wasn’t enough for this ambitious Texan; soon, she added a range of vegan certified skincare and body washes, sunscreens and even candles! Peppermint sugar lip scrub, pumpkin enzyme peel and rose quench serum are but a few of the best selling products from her brand. Herbalist Andrea Sands’ inspiration behind the founding of Laguna Herbals began when her toddler had a reaction to sunscreen. 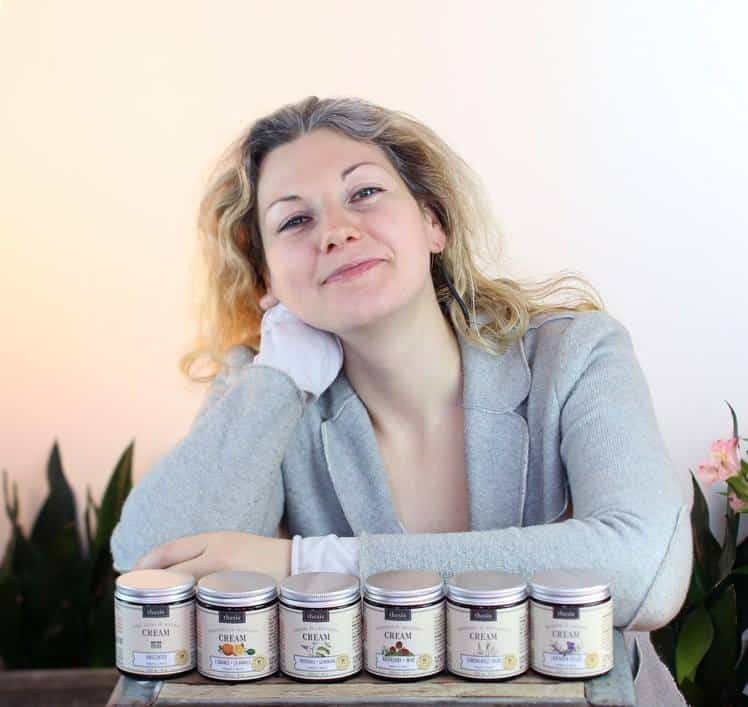 Itchy rashes and skin redness were just a few of the issues she had with mainstream commercial brands, so she decided to create her own non-toxic formula based on five certified organic ingredients, including calendula and beeswax, to protect and nourish all skin types. Now, Laguna Herbals offers much more than sunscreens: here, you’ll find organic body care products like a coffee and sugar based body scrub or a whipped body butter, and facial skincare like organic face and eye oils, and scrubbing grains. This lotion bar was the first product in her line; but today, Kosmatology’s vegan-friendly, clean beauty range includes much more, such as pure face, body and hand washes, all natural face oils, and even hand santizers! Tired of her career in investment banking, Danielle Conte went to Bali in search of happiness. She taught English and computer skills to the local children, studied Buddhism, practiced yoga and spread positivity wherever she travelled across Southeast Asia. She started to notice that not only was she happier and more grounded, but she was looking better, too! Her secret ingredient? Coconut oil. She simply loved the stuff. She used it on her hair, face, nails and body. As she recalls, “After a few months, my friends said ‘if you’re going to talk about coconut oil so much why don’t you sell it’. And so the Conscious Coconut brand was born. 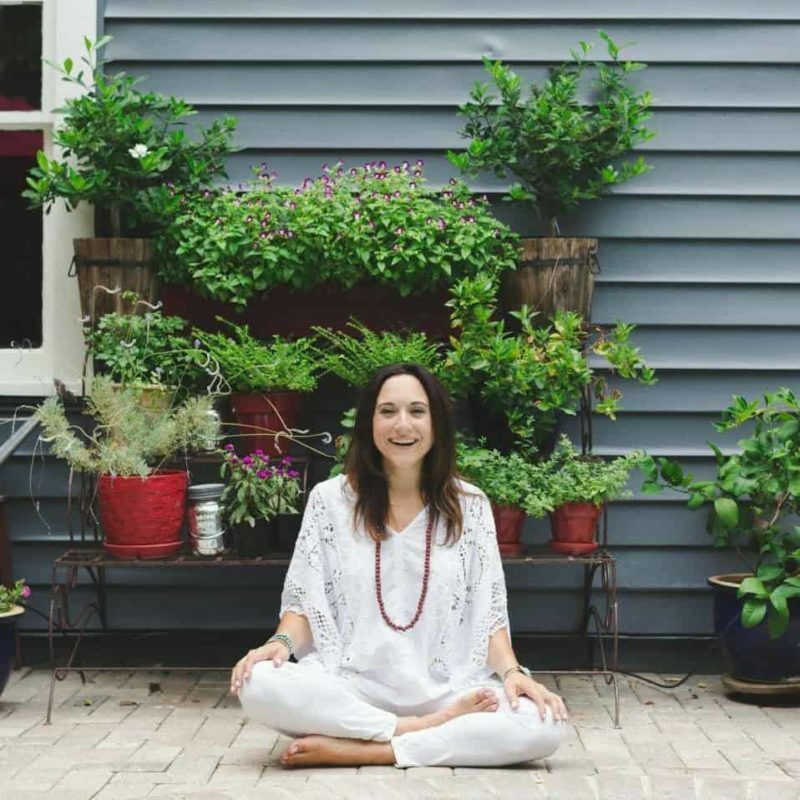 Danielle describes her business as: “a tool for us to manifest both inner and outer health and wellness while also guiding ourselves towards our most divine greatness: supporting those less fortunate. Giving back is what makes you the most beautiful you could possibly be. I believe in making all decisions from pure love and with this, the world will change.” Indeed, Conscious Coconut is dedicated to raising awareness for childhood hunger in the United States. For every Conscious Coconut purchase, a child is given a meal through a partnership with Feeding America. Julia Teren, founder of Thesis Beauty, has had some pretty horrible experiences from drugstore beauty brands – her skin would break out, turn red, and feel rough; all this despite spending loads of money on products made popular through intensive advertising. She says: “Skincare has always been an investment for me, investment in prevention of premature aging. I was forced to start making my own concoctions to save money”. The results of her homemade products were astounding – and she decided to learn more: “I was so stunned at the results of my very first formulas that I decided it was worth studying more in-depth,” she says. 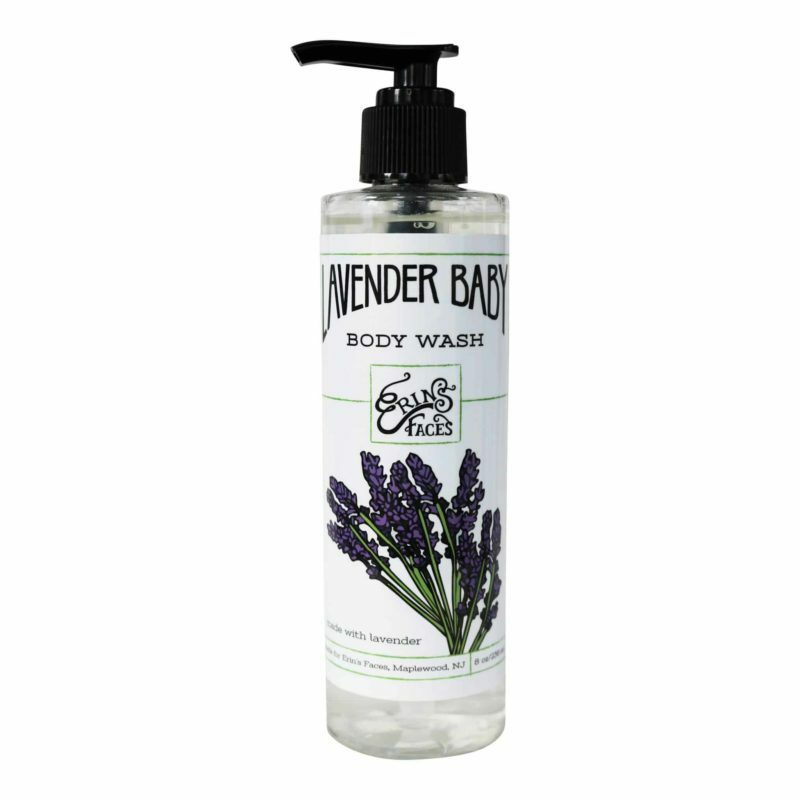 Through trial and error, a remarkable organic and natural skin care line come about. 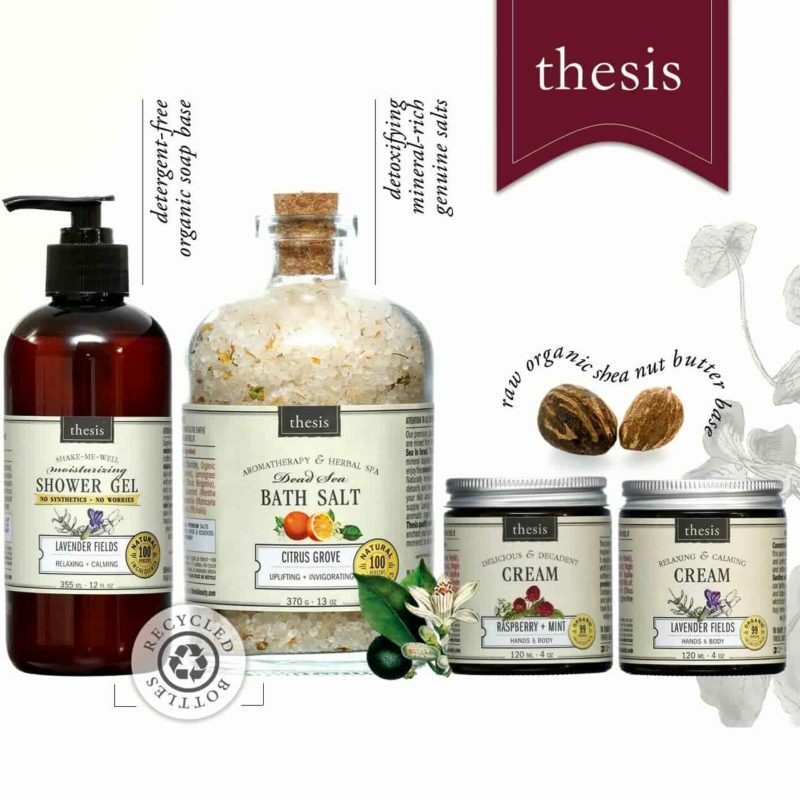 All Thesis Beauty’s products are sold at accessible price points to help people with all different skin types achieve healthy-looking, glowing skin. Elsie + Dominika started Clean Beauty Co after doing some basic DIY experiments shared across social media. Dissatisfied with the rubbish skincare packed with chemicals that mainstream brands were offering, they decided to create cleaner products based on ingredients that have functional yet holistic benefits for the skin. Now, their 100% natural, vegan and cruelty-free skincare and makeup brand is sold worldwide in packaging that’s biodegradable and 100% recyclable. 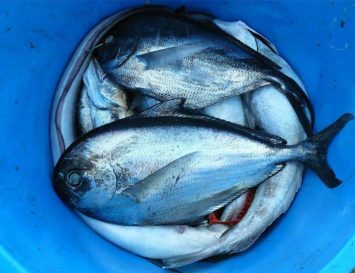 Good for us, and good for the environment! As consumers, bloggers and formula researchers, Elsie and Dominika are so knowledgeable about which beauty ingredients work best, they’ve even written a book about them. But you don’t need to go out and buy it to benefit from that knowledge – they’ve kindly provided some boss DIY recipes and tips on their website. This gorgeous nail polish brand came to life when founder and former model Kim D’Amato was preggers and a bit anxious about keeping her soon-to-be-born healthy. Aware of the dangers of the chemicals in conventional foods and beauty products, she started eating organic and swapped all her usual makeup and skincare for non-toxic brands. The only thing was, she couldn’t find a decent nail polish that wasn’t loaded with horrible toxins like formaldehyde. So she created one! Today, her brand PRITI NYC provides a stunning array of shades that are super safe not only for women, but kids, too. In addition to being non-toxic, the brand collaborates with charities and organisations that support both environmental and women’s issues. “Education has been the main difference in attitude. We now know what toxic products are used and know what they are doing to your body, our skin and the earth. Why poison yourself if you don’t have to? Your skin is your biggest organ so naturally what you put on it affects you,” Kim explains. 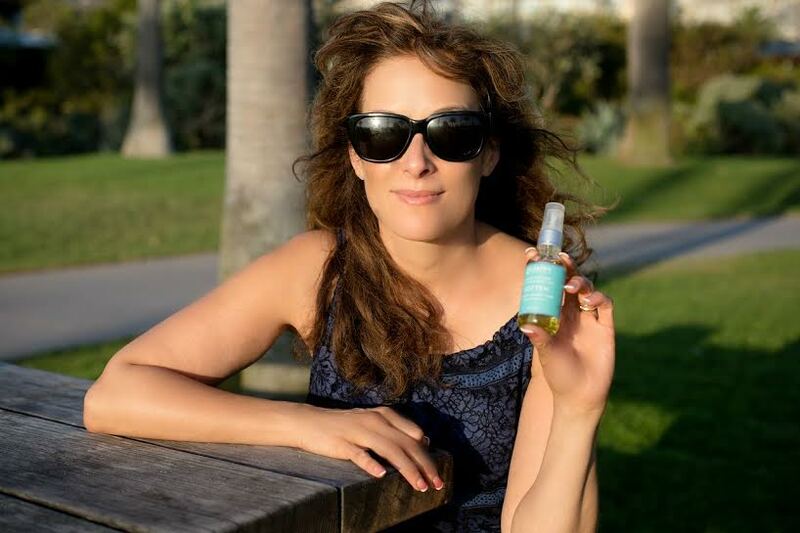 Biotechnologist and natural beauty enthusiast Jene Roestorf really knows her stuff – she’s spent years researching the impact that different oils can have on the skin. 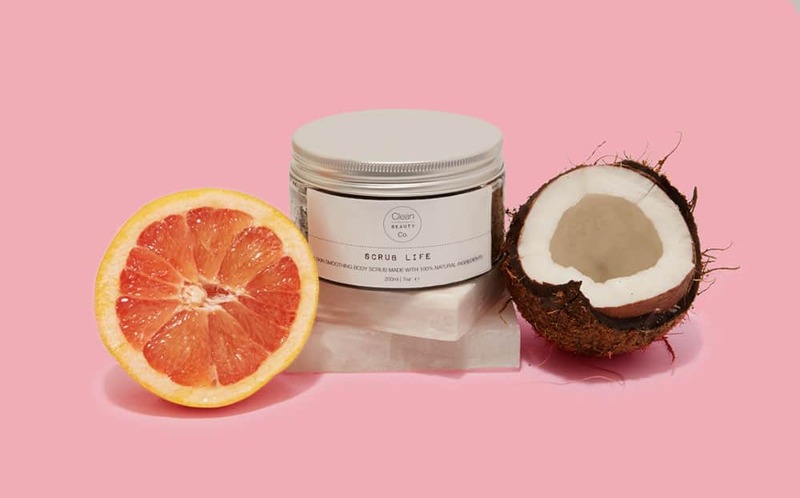 In fact, she created her company, Luxe Botanics, with the intention of using highly nutritious and rare oils that women from the Amazon and her native continent of Africa have treasured for centuries. Today, Jene’s minimalistic yet luxurious cleansers, serums and moisturisers have been formulated with exotic ingredients such as Camu Camu, Marula Nut and Kigelia oils to comprise a green luxury beauty line that has earned rave reviews from all those who have tried them. Luxe Botanics also works with various charities to promote the health of women and children in Africa and around the world.